The publication, which is the 6th in a series of academic publications, is not finished; Only the t. 2 (E, M, S) is an extension of the first volume of the 5th edition, T. 3 (I-Tear), T. 4 (K-Tiny), Vol. 5 (L-Lisichy) , t. 6 (M-Mastiy), t. 8 (He-Nedorubshchik); Vol. 9, no. 1-2 (the letter "о") is given in a new spelling and refers to the 7th edition. Titles: Vol. 3, no. 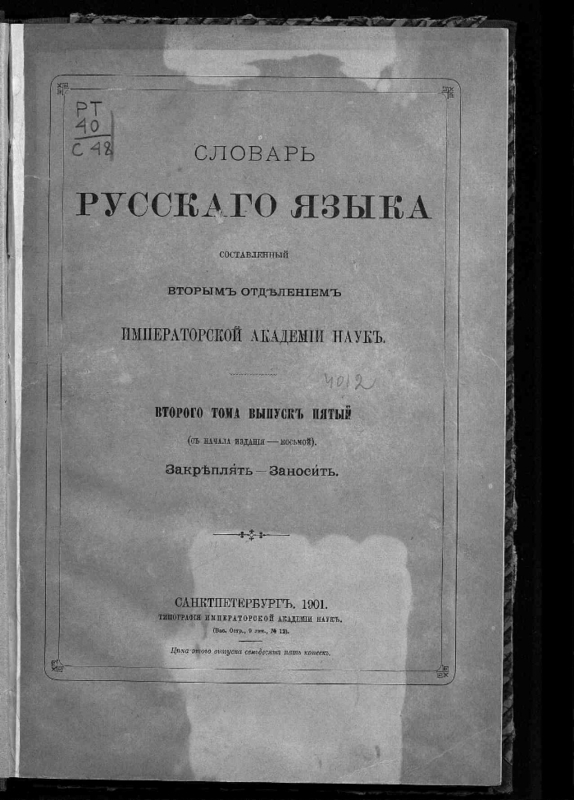 1 - Dictionary of the Russian language compiled by the Second Section of the Russian Academy of Sciences; Vol. 3, no. 2, Vol. 6, no. 2, Vol. 8, no. 2 - Dictionary of the Russian language compiled by the Dictionary Commission of the USSR Academy of Sciences; Vol. 4, no. 10, v. 8, vol. 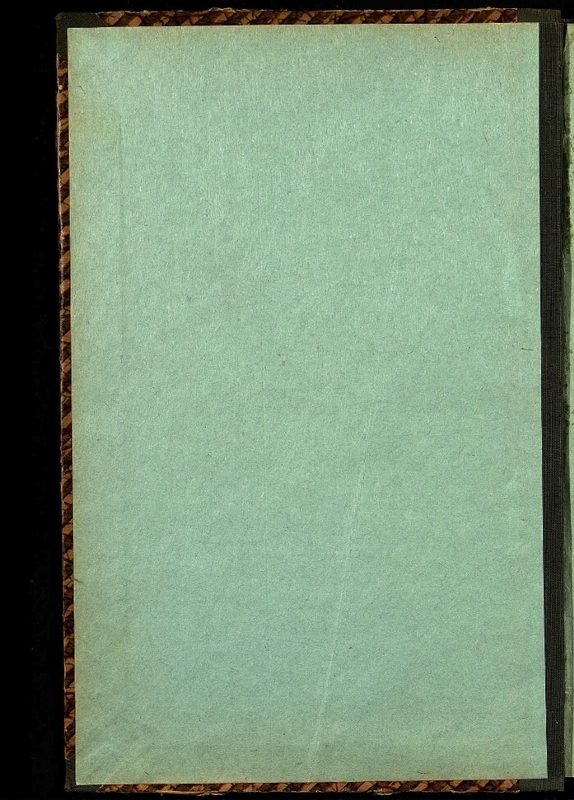 1 - Dictionary of the Russian language compiled by the Second Division of the USSR Academy of Sciences; Vol. 5, no. 2, Vol. 6, no. 1 - Dictionary of the Russian language compiled by the Permanent Dictionary Commission of the Academy of Sciences of the USSR. 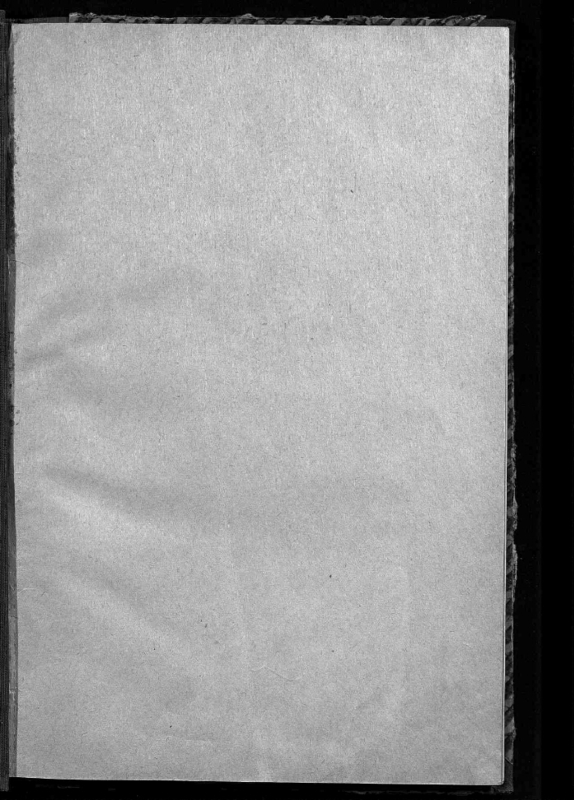 Publisher: t. 3, no. 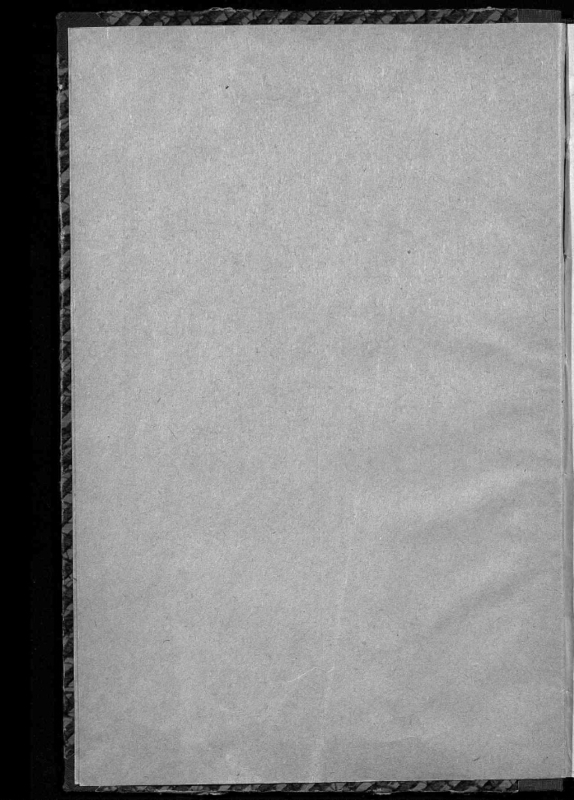 2., Vol. 4, no. 10, v. 5, vol. 2-3, vol. 6, vol. 1-2, v. 8, vol. 1-2 - Academy of Sciences of the USSR. I. Shakhmatov, Alexey Alexandrovich (1864-1920). II. Academy of Sciences (St. Petersburg). Branch of the Russian language and literature. Russian - Dictionaries. 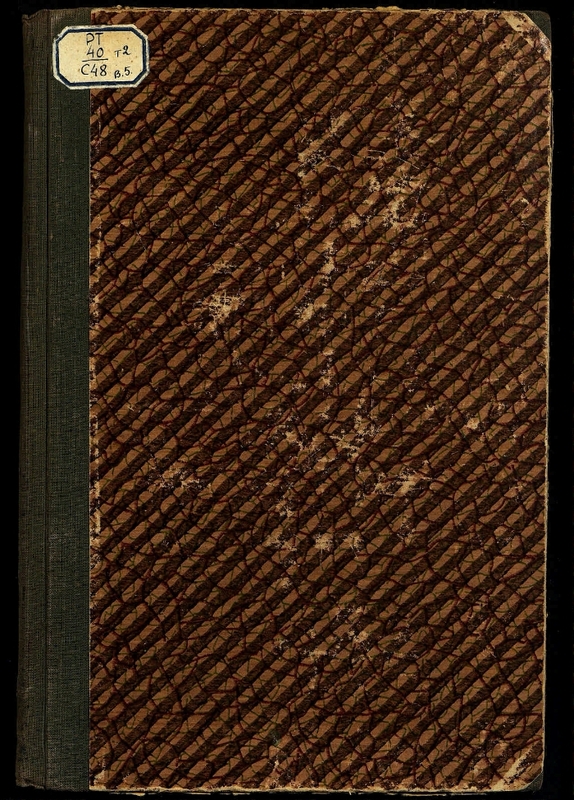 The front page shows the gross numbering: (since the beginning of the publication - the eighth). 1. Russian language (collection). 2. Russian - Dictionaries.